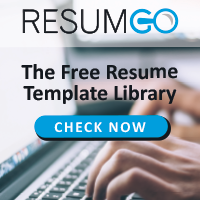 Free resume templates with side border layout. Xuhui is a clean free modern resume template. 2-column structure layout. The stylish and modern design, with vibrant colors will make your resume stand out. Orienta is a free professional and elegant resume template. Crafted with care, neat design, this CV template uses a 2-column layout, and with a left colored sidebar. Includes cover letter templates.